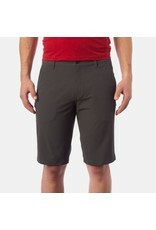 The Venture Short II is designed for comfort, versatility and convenience regardless of the bike youre on. 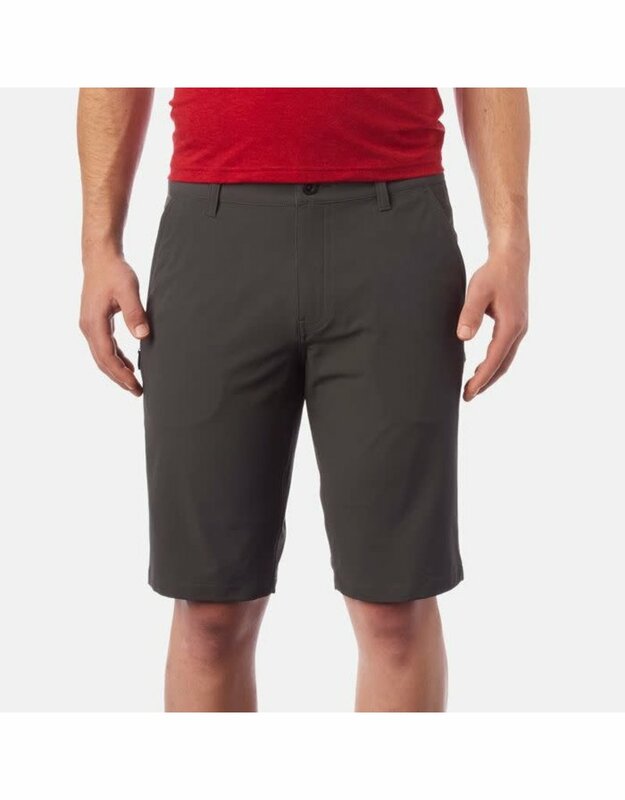 Constructed with one of our favorite 4-way stretch fabrics and built for the long haul, these shorts feature a reinforced inseam and DWR coating that helps to shed water and grime. The fit is tailored yet athletic with hand pockets, back patch pockets and even a secure zip pocket to help manage your essentials, whether youre on or off the bike. If youre looking for a perfect fit for adventure rides and touring, gravel road rallies, XC riding and all of the places in-between, these are for you.